After the holidays, many of us look forward to the new year as a time to eat healthier and back on track with a cleaner, fresher diet. With fresh seafood and abundant local agriculture in our backyards and so many places putting these ingredients to good use, healthy food in Virginia Beach is as good for you as it is just plain good. 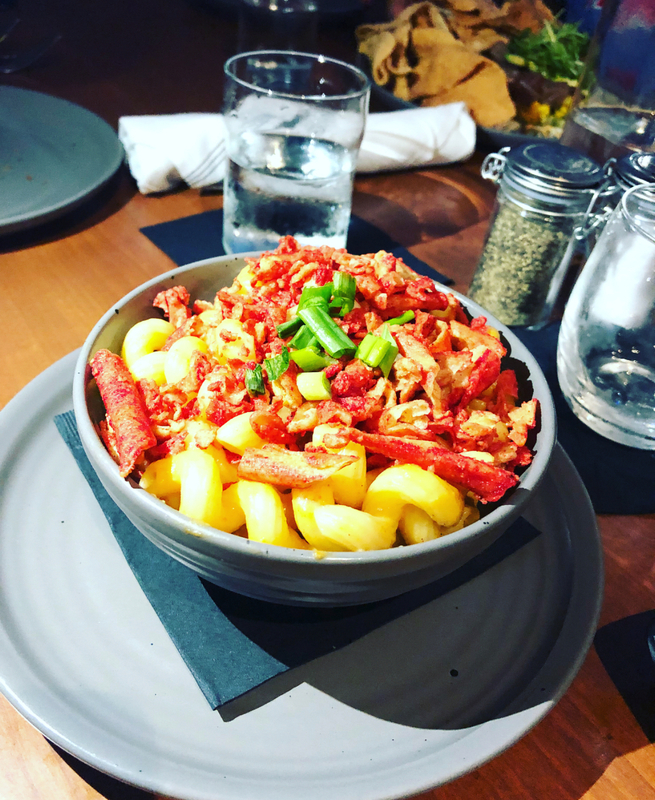 Here are some of our favorite food joints dishing out soul-satisfying grub that will help you stay on track with your New Years Resolutions while you&apos;re on vacation in Virginia Beach. 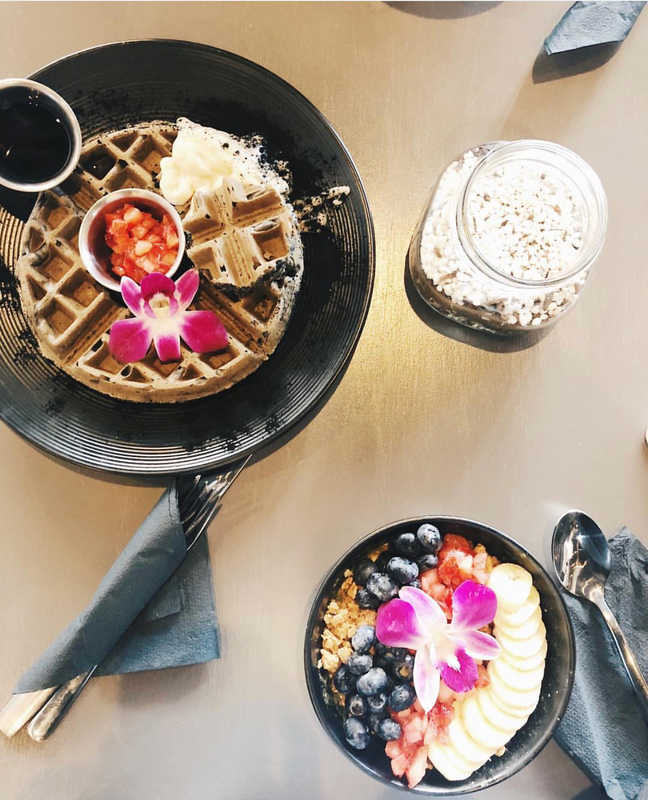 When spending the day at Town Center, start your day at Town Center Cold Pressed, whose locally-sourced menu is as tasty as it is good for you. 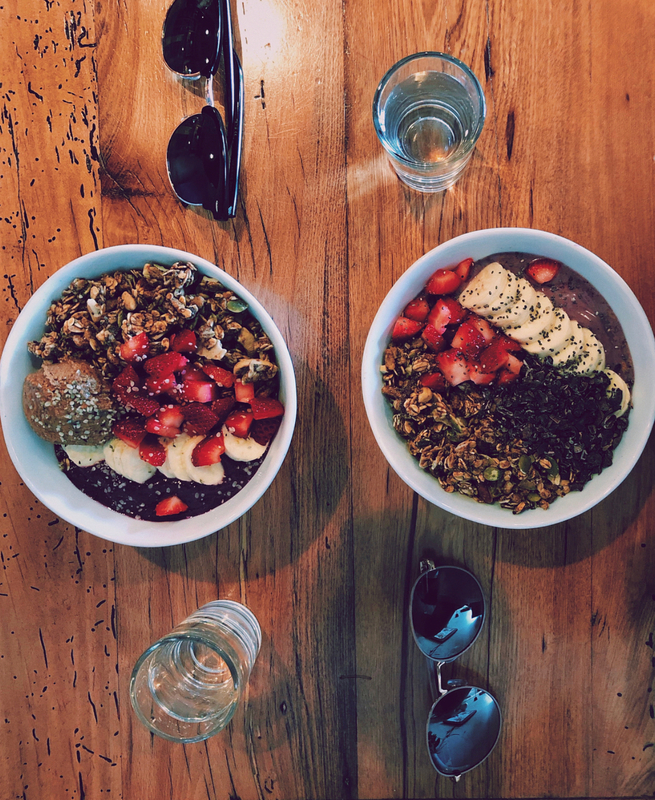 With a huge selection of smoothie bowls, oatmeal bowls, and salad bowls, there is no shortage of options here. And, of course, don’t forget their delicious cold-pressed juices, protein shakes, superfood lattes, immunity shots, mylks, smoothies and more. For those who like a challenge, you can even purchase a day’s worth of juices for a cleanse - perfect to help you recover after a long night out at the Oceanfront. While Civil Libation, a must-try cocktail joint, might not be the obvious choice for healthy eating, their tasty menu has some creative ways to help you stay on track with your diet goals. With delicious substitutes for meat and carbs, like pulled BBQ Jackfruit and spaghetti squash pasta, this is a great place to eat healthy without feeling like you’re eating healthy. 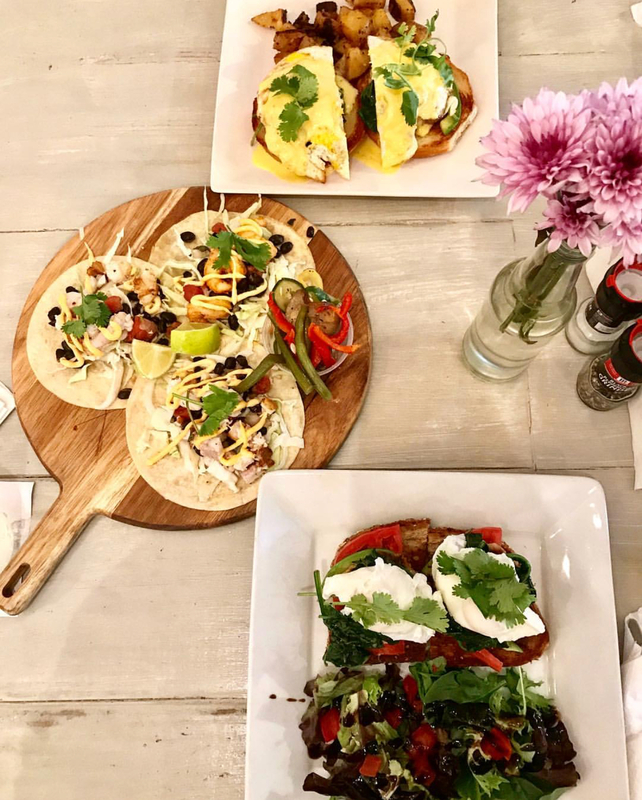 The best food is also the freshest food, and no one takes that sentiment to heart like Commune, located in the ViBe Creative District. With a flexible breakfast and lunch menu, each delectable dish is crafted solely with regional and local ingredients, from the bread to the meats and the cheeses. 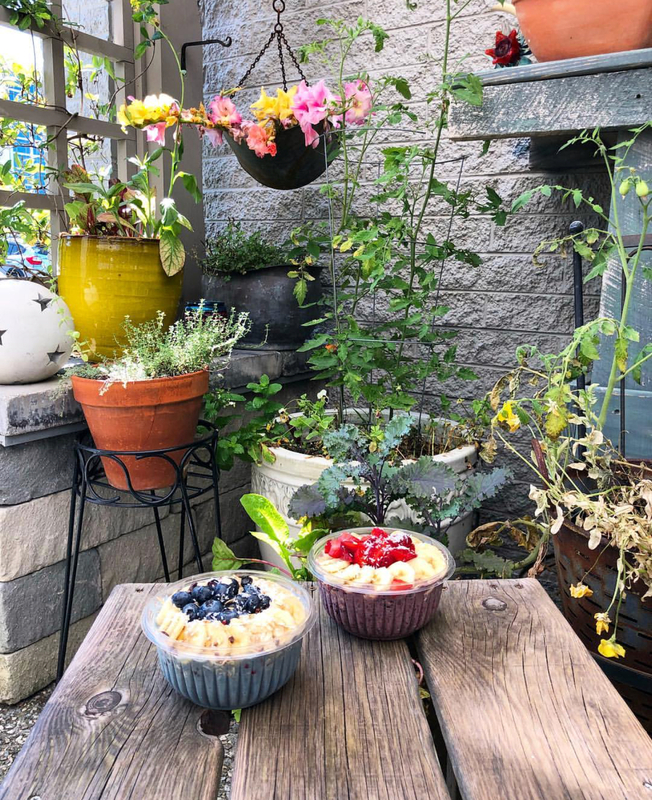 In the Chesapeake Bay area, Simple Eats maintains a similar locally-sourced philosophy, with mouth-watering options for breakfast, lunch and dinner. 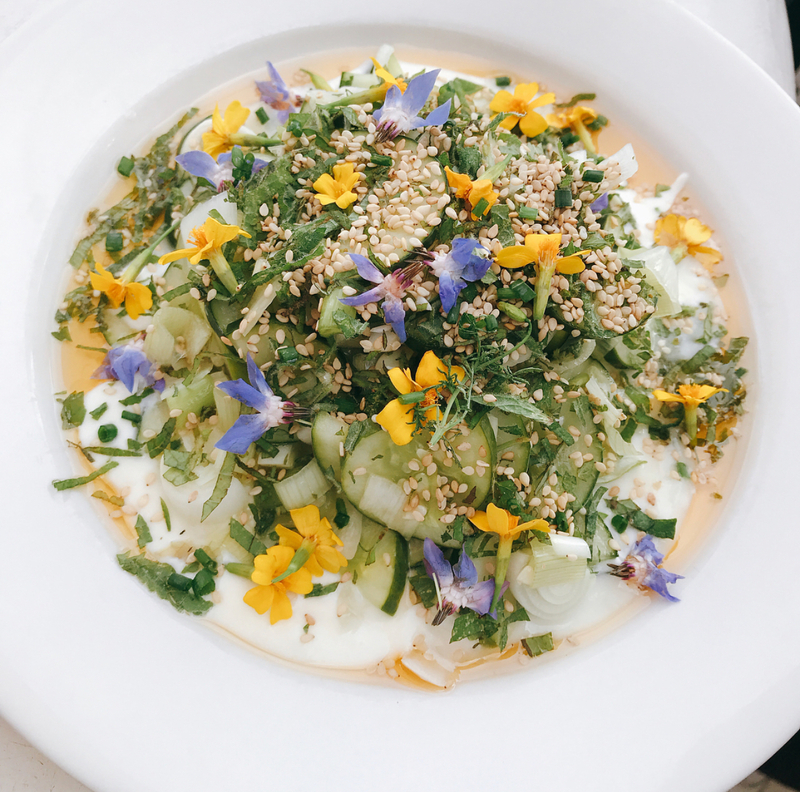 With delicious ingredients that are as fresh as they get, both of these farm-to-table eateries are as good for the body as they are for the belly. Fruitive, located just a few miles from the boardwalk, makes getting your daily dose of vitamins and minerals as easy as it is delicious. Specializing in all things plant-based and organic, every option on their menu will satisfy even the healthiest of foodies, whether it’s with a post-run Wellness Warrior smoothie or “Liquid Meal,” as they’re called on the menu, or a hearty Avo Portobello Panini for lunch. 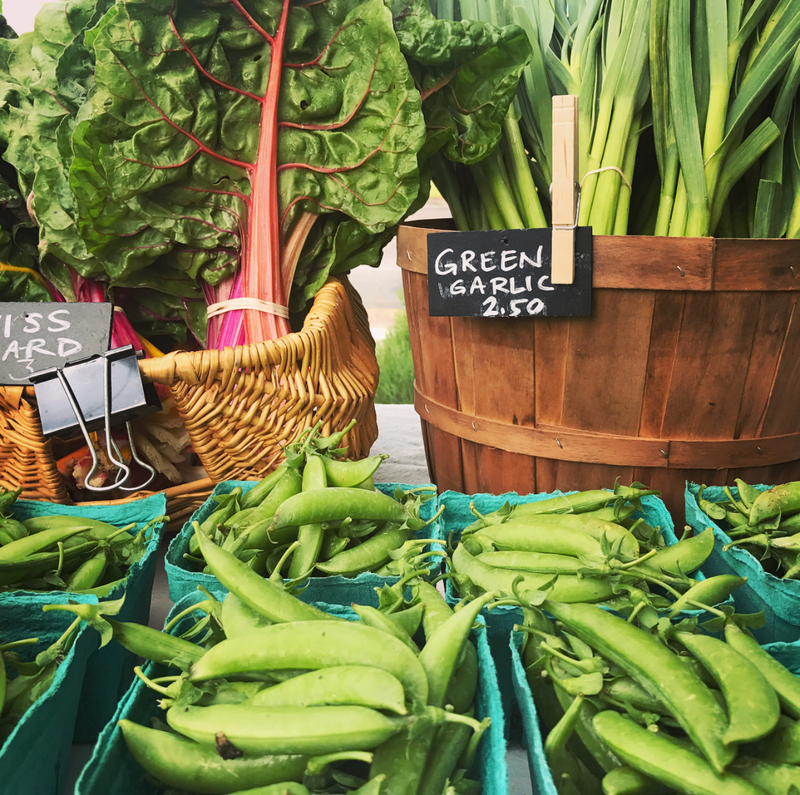 To get your fix of fresh and delicious fruits and vegetables at home, be sure to stop by a farmers’ market or two for the best local ingredients you can find, like the Old Beach Farmers Market in the ViBe Creative District, or the long-standing, year-round Virginia Beach Farmers Market. Whether you have specific dietary restrictions, or you’re just looking to eat as healthy as you can, vacation doesn’t mean you need to put your diet on hold (unless, of course, you want to). With plenty of delicious option that will help keep you on the path to living the healthy life, Virginia Beach has you covered!